Our instructors have years of experience in pilot screening preparation – you may book them for an on-site seminare. In cooperation with ATTC Europe we conduct customized courses at your training facility to give your students insight into the current airline recruitment processes or prepare them for the assessment-center of the airline your students are invited to. We’re striving to bring more of our preparation courses to a city near you. 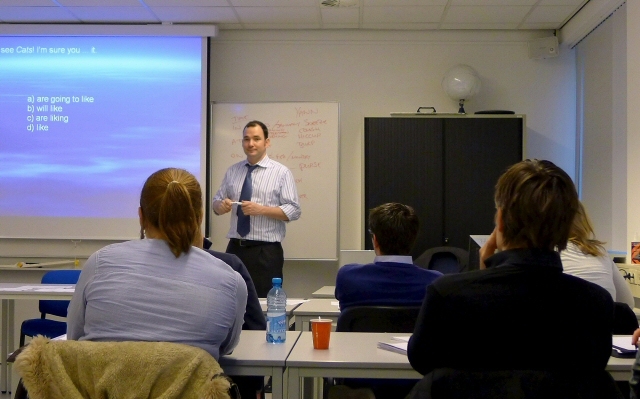 Our trainings are located next to big airports for rapid accessibility, like London Stansted Airport or Dubai Intl. Airport. But our training team can also bring the classroom to you. Perfect for flight schools or self-organized training groups.